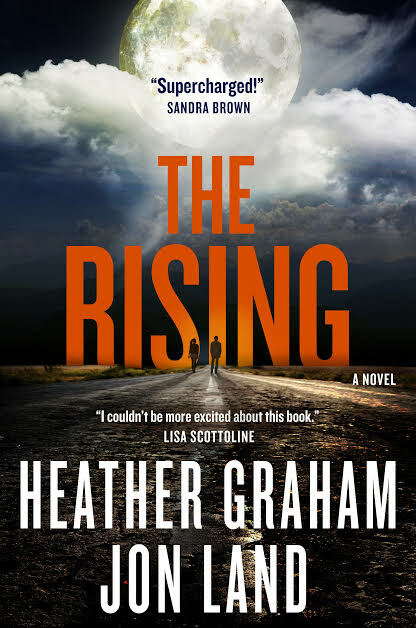 The Rising is the pulse-pounding adventure of a young man and woman racing to save our world from a terrible fate. An addictive read, this action-packed and mysterious novel tells the story of the endurance of young love, and how quickly two lives can be changed forever. 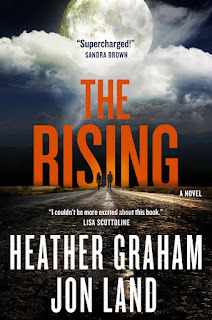 THE RISING combines Graham's talent for writing suspense and romance with Land's heart-pounding action sequences, making it nearly impossible to put down! 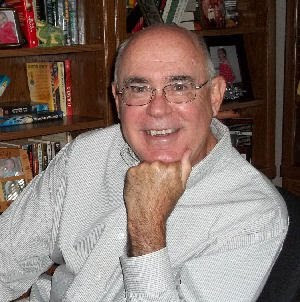 Check out the book trailer here , which was featured in USA TODAY.